company you work for? FBG is looking for Team Members who take pride in their work and want to be rewarded for their efforts. We believe happy dedicated employees create happy loyal customers and provide endless opportunities. We pay weekly, offer full time employees paid vacation & holidays, a 401k with company matching program, employee ownership, and medical coverage options. We are seeking the best of the best. Do you receive a regular paycheck? Do you get your paycheck via direct deposit to a bank account? Do you use a timekeeping system? If you answered yes to all three, YOU qualify to use Earnin. 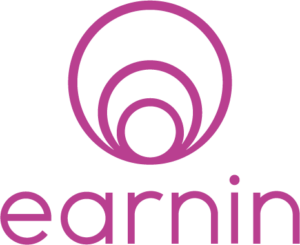 Join Earnin to get paid the minute you leave work with no loans, fees, or hidden costs. (Does not apply to pay cards). Please remember we have locations and opportunities throughout our Districts so apply today!